Second League? Packard Bell wants to principally score by those customers who want to a play bit, work a bit but especially want a lot of multimedia. The value for money ratio should also be alright. Will the TJ65 turn out to be a cheapskate or can it supply solid quality for a fairly low price? While not a bad machine by any stretch, we weren't overly impressed with the last Packard Bell (PB) machine we looked at, the Easynote TJ65-AU-010UK. 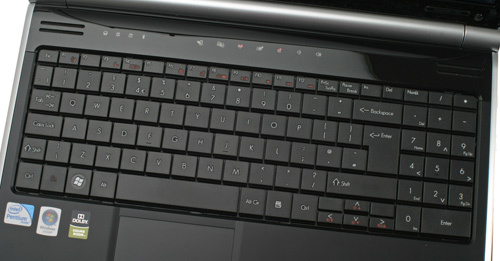 Let's find out if the Acer subsidiary can convince us this time around with its higher-specced EasyNote TJ65-AU-031UK. Despite a slightly unresponsive touchpad, the Packard Bell EasyNote TJ65-AU-031UK offers good value for money, making it a prime candidate for those looking for a capable, all-round laptop on a budget. 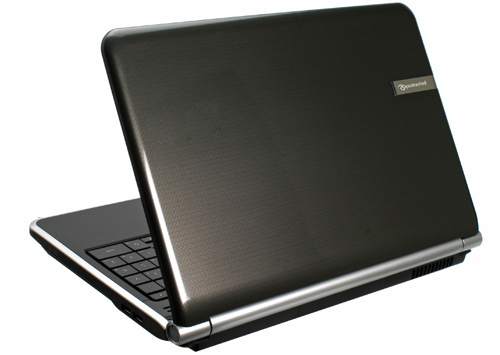 A stylish and well-specified laptop that offers great value for money. 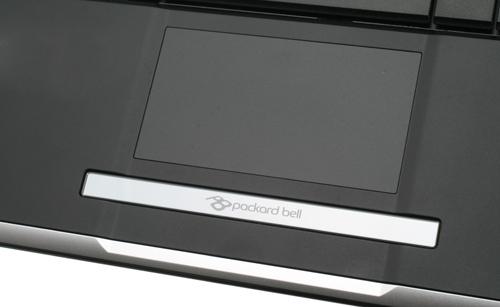 Packard Bell is renowned for offering good value machines at prices that are hard to beat, but in the past we've often been left wanting when it comes to designs that stand out. The EasyNote TJ65-AU-010UK looks set to change this, offering a highly stylish design at an impressively low price. Overall, despite its flawed office and multimedia capabilities, we really like the EasyNote TJ65-AU-010UK. It's a stylish, well made and competent machine. A budget model, but does it impress? Packard Bell is renowned for its affordable laptop ranges, but it’s rare that they excite. Recently, however, it seems that more time and effort has been spent on the design side of things, and the EasyNote TJ65 is a great example of this. 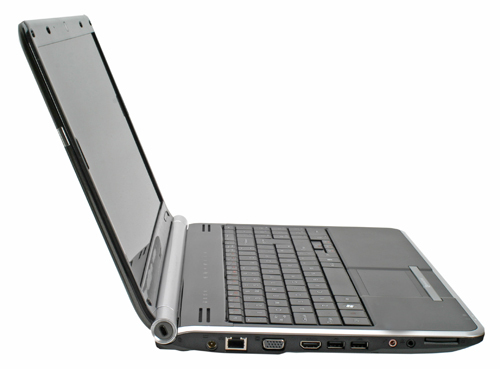 We’re very impressed by the Packard Bell EasyNote TJ65. Sure, there are more powerful options, but if just need a machine to edit documents or browse the internet on, and put quality and style ahead of processor specifications, then this may be the machine for you. Before the EasyNote NJ65 came along, it had been many years since we reviewed a PC from Packard Bell. However, now that it's been acquired by Acer, the company is going through a bit of a <st1:country-region w:st="on"><st1:place w:st="on">UK</st1:place></st1:country-region> revival. Assaulting the budget end of the market is its EasyNote range and today we're looking at the NJ65's larger yet slightly cheaper cousin, the 15.6in TJ65, which can be yours for just £450. Packard Bell has put together a fairly good system for an attractive price, but it's not without its flaws and it doesn't stand out from the crowd in any particular way. 80.89%: This rating should be considered to be average. This is because the proportion of notebooks which have a higher rating is approximately equal to the proportion which have a lower rating.